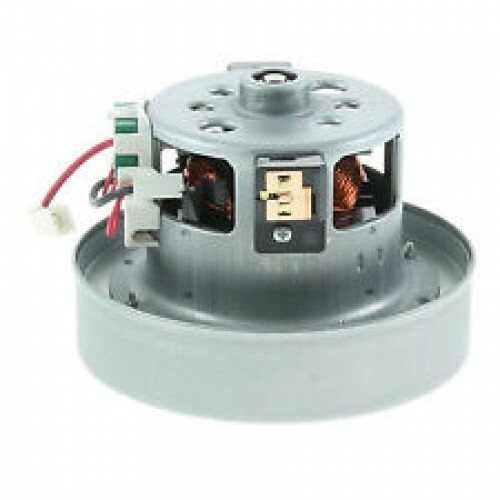 This is a genuine DC29 220-240 volts AC replacement motor assembly. 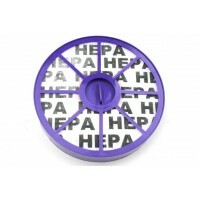 This is a compatible DC29 hepa filter that fits below the bin. It measures 152mm in diameter. There .. 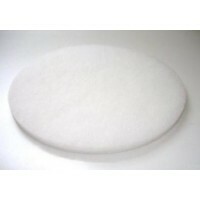 This is a compatible DC29 pad filter that fits below the bin. It measures 164mm in diameter.Also kno..